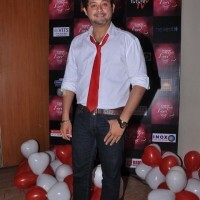 Swapnil married a dentist by profession, in January 2005. 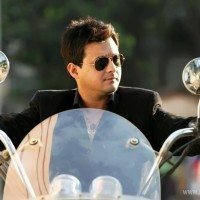 It was a love marriage but the two divorced in 2009. 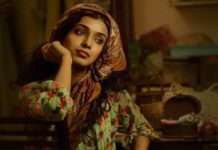 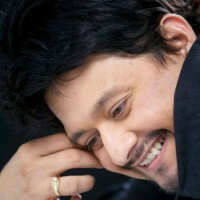 He then married Leena Aradhye on 16 December 2011 in a private ceremony, at the Taj Hotel in Aurangabad. 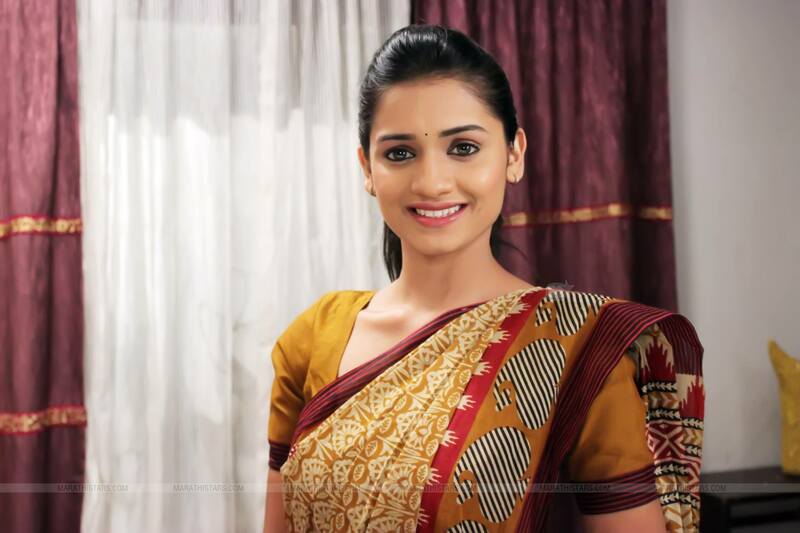 Leena also is a dentist. 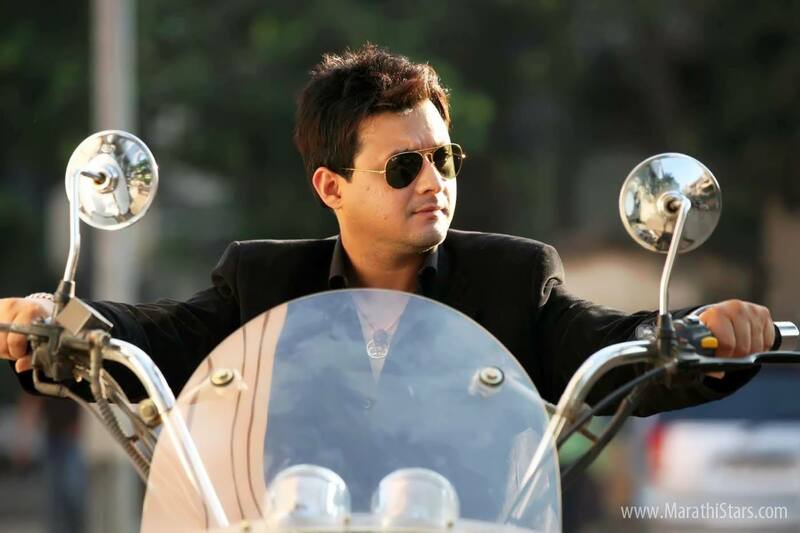 About : Swapnil Joshi is an Indian film and television actor,He works in Hindi and Marathi languages. 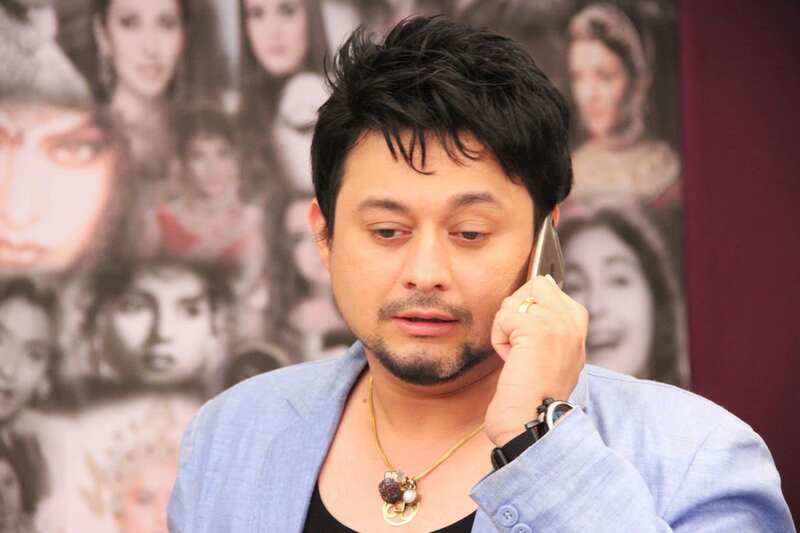 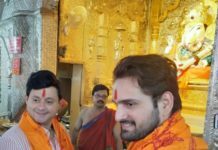 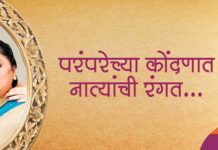 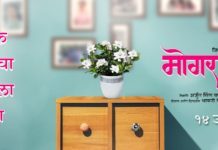 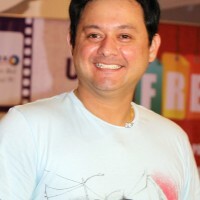 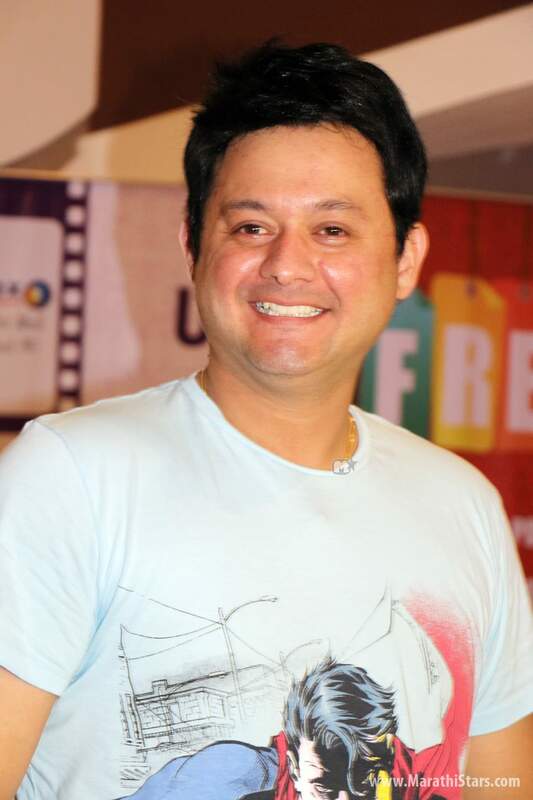 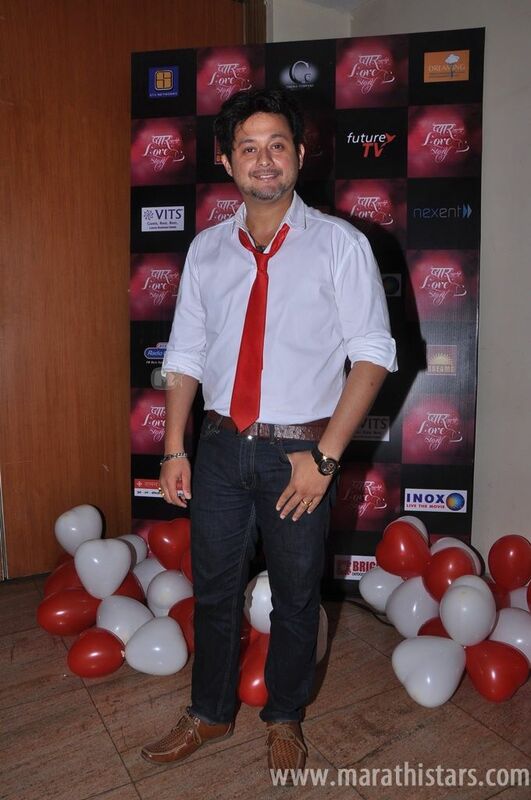 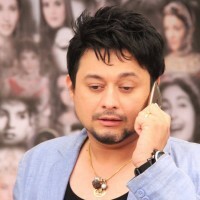 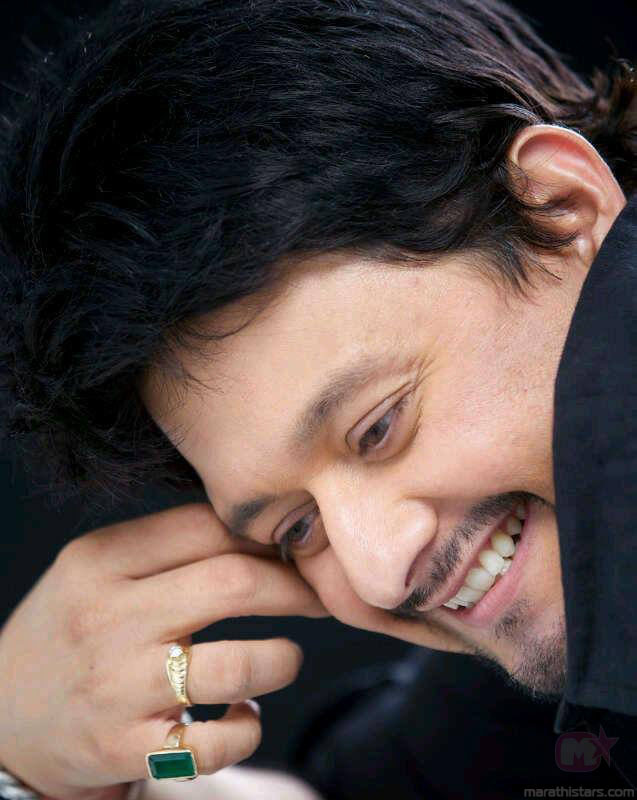 Swapnil Joshi is known as hit formula in Marathi film industry. 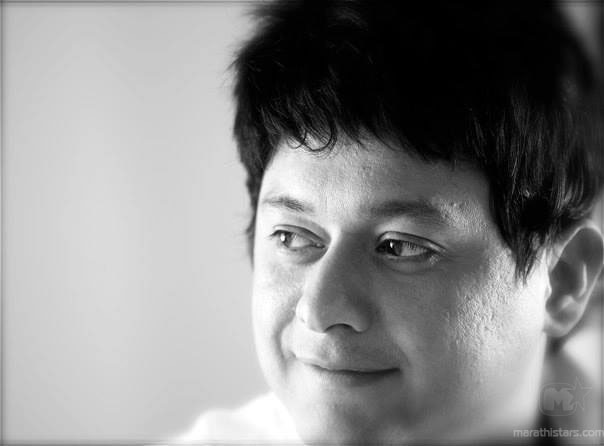 Swapnil started his acting career at the age nine with Ramanand Sagar’s Uttar Ramayana (1986) where he played the role of young Kusha . 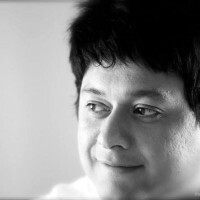 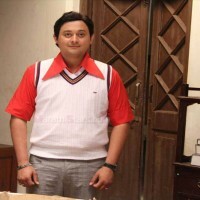 Now a days Swapnil is mostly seen in Marathi film industry. 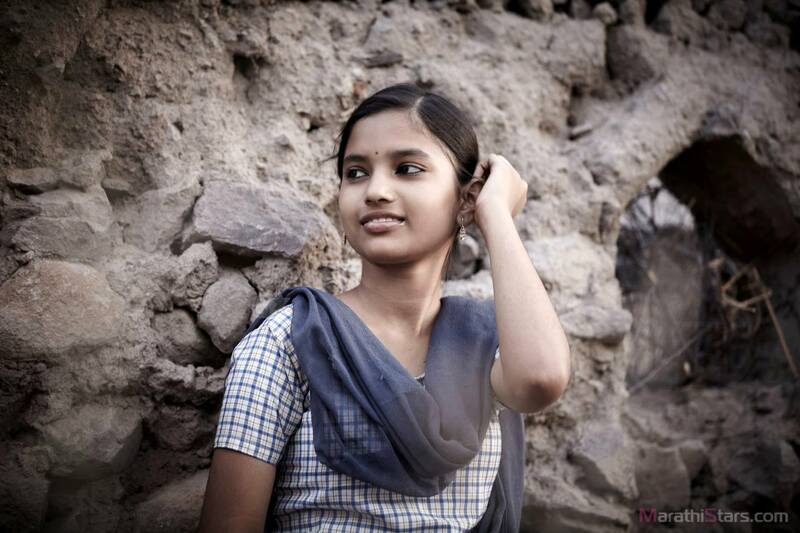 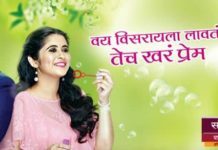 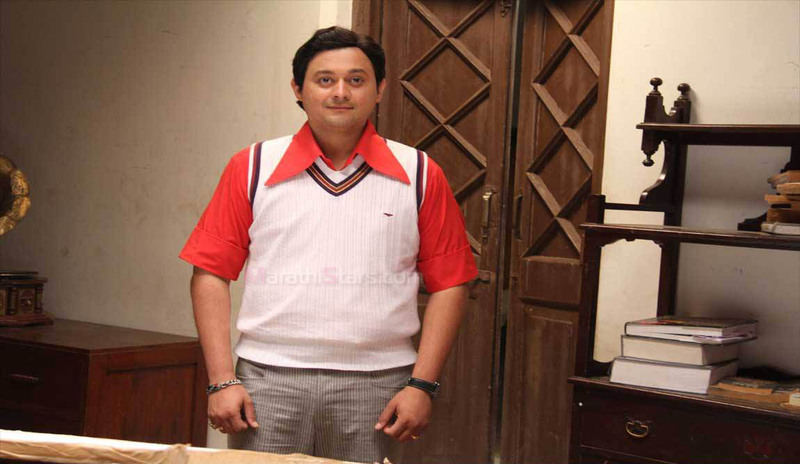 Swapnil’s recent film Duniyadari was super duper hit, where he played a character Shreyas Talvalkar.